Every day of my life. Being from Connecticut, there are not many Islanders fans around. Everyone is either a Rangers or Bruins fan, and it’s annoying. I’ve never faltered, though; 19 years later and I have never for one night rooted against my team. My love for the Islanders starts with my love for hockey. At five years old, I brought home a learn-to-skate flyer from kindergarten, and little did my parents know that would mark the start of 15 years of three boys playing hockey every winter. That, combined with my father’s Islanders fandom, was enough for me to launch into a passionate, sometimes psychotic, fandom of the New York Islanders. The Islanders are my favorite team. I have 20-plus extra members added to my family 82 nights a year, and hopefully more. Everyone from the coach to the star player to the announcers are like family to me. The last 19 years (even longer, but I didn’t have to suffer through the ‘90s) have featured the highest of highs and the lowest of lows that lead me to calling the New York Islanders “a perpetual cycle of mediocrity.” But this season has been different, for me and the Islanders, and it has led me to be even more passionate and emotionally attached to the Isles than ever before. Let’s start with the easy part: the team. 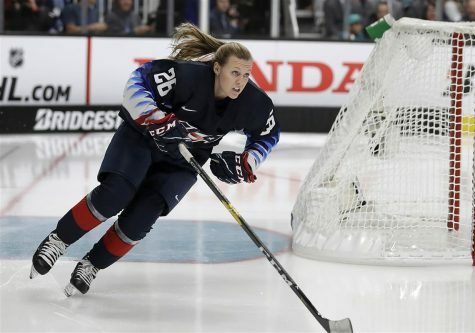 It lost its captain John Tavares in free agency to the Toronto Maple Leafs. He was my favorite athlete of all-time, before he lied and left when he said he wasn’t considering it and has a career year up north at that. The Isles fired their coach and general manager and hired Hall-of-Famers to fill each role, but the fans were still pessimistic. 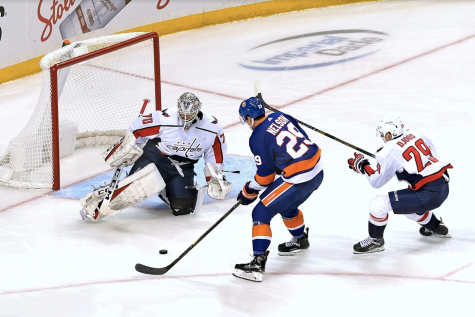 Barry Trotz and the boys have gone on to prove everyone wrong, clinching a playoff spot on March 30, before Tavares’ new team, and have had a season that no one thought was possible. 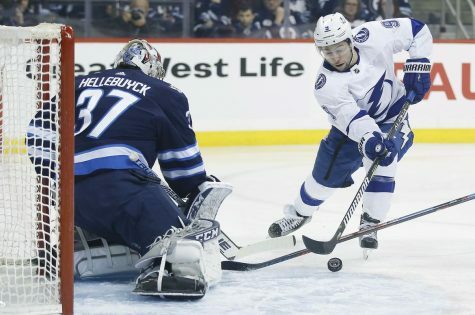 Mix in goaltender Robin Lehner, who has been great all season long after writing an article announcing his mental health and addiction issues during his time in Buffalo. All of this meshed together has led to must-watch television every night they are on, which will extend into April for this first time in three years. Now, let’s move on to me. “College Freshman” is the worst job I’ve ever held in my life. I’ve been a caddy, a camp counselor and gone to boarding school, yet nothing has scared me more than my first two months here. I was seriously considering transferring at Christmas and even went as far as telling my roommate I was leaving. My anxiety, stress and lack of confidence was at an all-time high, and I did not know how to deal with it. Luckily, three times a week on Channel 38 were the New York Islanders, and they were good. Like, really good. It was something that brightened my spirits when times were bad, and that was often. Eventually, I got myself figured out: I have been much better this semester, but first semester was terrifying, and the only thing that soothed me was the boys in Uniondale. 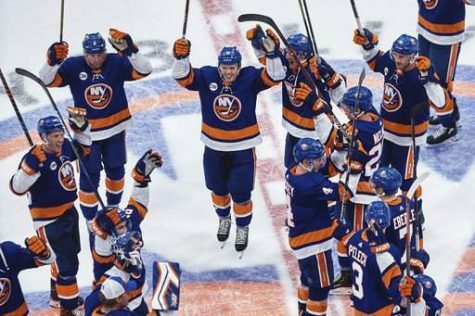 I have loved the 2019 New York Islanders more than maybe any sports team in my life, and the season is not even over yet. For some reason, I gravitated towards my favorite team and my favorite sport when times were tough. I was also able to join WFUV Sports and talk hockey on the “Five-On-Three” podcast with my new friends Jack, Jackson and Matt, which has been the best experience of my life. To put this remarkable season into words every week, even to a limited audience, is so much fun. Additionally, I have been fortunate enough to beat-report for two games this season for WFUV and go into the locker room. 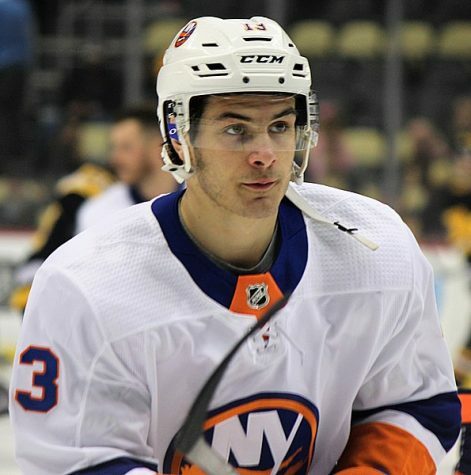 I’ve talked to my three favorite Islanders: Anders Lee, Mat Barzal and Casey Cizikas. 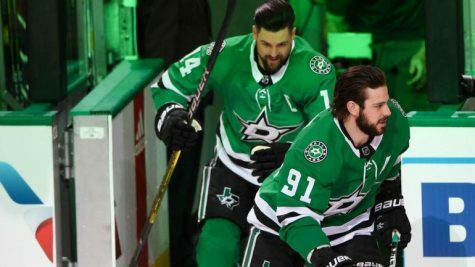 I am physically and emotionally closer to this team than I have been to any other team, and it will be crushing when they get eliminated from the playoffs, but this season is about so much more than just winning in the playoffs. 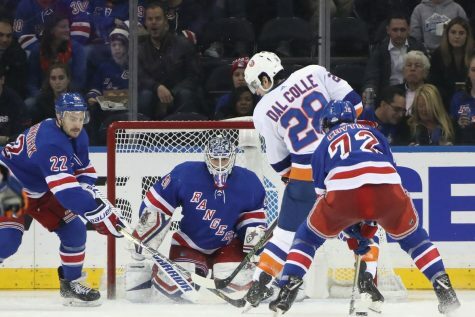 This season has shown the future of the Islanders and what good coaching, good defense and good goaltending can do for a team without tremendous offensive talent. 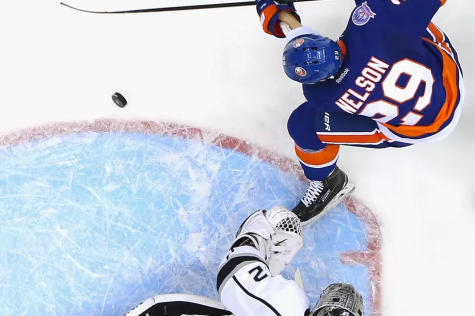 This season will not be a fluke, the Islanders are back, and we don’t need John Tavares.